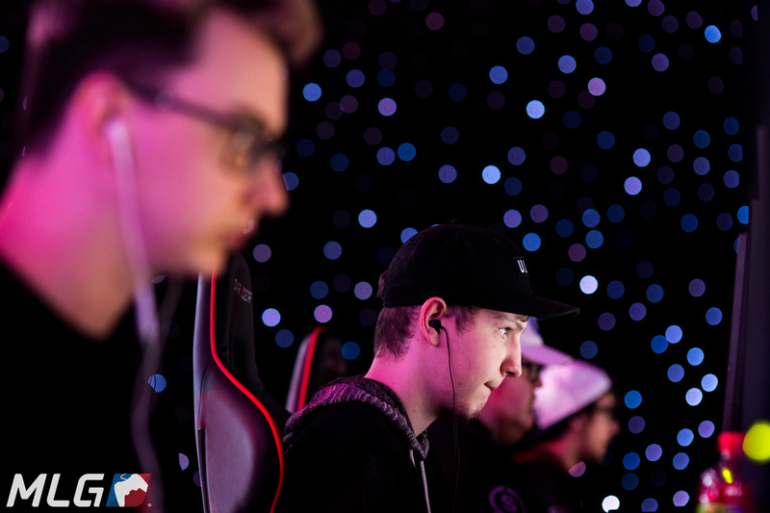 Prestinni and crew will advance in the winners bracket of this $30,000 tournament. EUnited took care of business in their opening match of the Northern Arena Showdown, defeating Enigma6 3-1 earlier tonight. James “Clayster” Eubanks, Alec “Arcitys” Sanderson, Preston “Prestinni” Sanderson, and Justin “SiLLY” Fargo-Palmer started the series with a strong 250-180 win on Sainte Marie du Mont Hardpoint—Prestinni led the way for eUnited with a 28/19 scoreline. But Enigma6’s new lineup—Jordon General, Brandon “Dashy” Otell, Casey “Pandur” Romano, and Adam “GodRx” Brown—responded with a 6-5 win on USS Texas Search and Destroy. Dashy, who’s known for his Search and Destroy prowess, was on top of the leaderboard for E6 at 11/5, while SiLLY also contributed 11 kills for eUnited. The series then transitioned to London Docks Capture the Flag. This map went down to the wire, but eUnited won 4-3 with a buzzer-beater flag capture. With all momentum on their side, eUnited ended the series with a dominant 250-128 victory on London Docks Hardpoint. Prestinni led the way for eUnited once again in Hardpoint, producing a 29/18 scoreline. With this 3-1 series victory, eUnited will face off against the winner of FaZe Clan vs. Ground Zero in the winners bracket semifinals tomorrow. Enigma6, on the other hand, will play the loser of that match on Sunday.